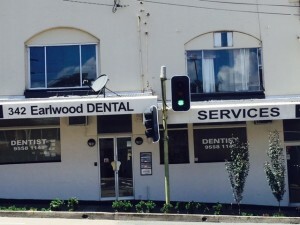 Earlwood Dental Services is a centre for family preventive and restorative dentistry. 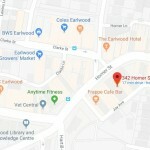 Being a dental clinc for over 70 Years and the existing principals Dr George Ikonomidis and Dr Clem Maloof have been serving Earlwood for 29 and 24 years together. These doctors work in combination with a dedicated Hygiene and child therapist department. Highly trained staff are keen to provide you with personal attention so that you are comfortable and confident and having your trust is our priority to earn. 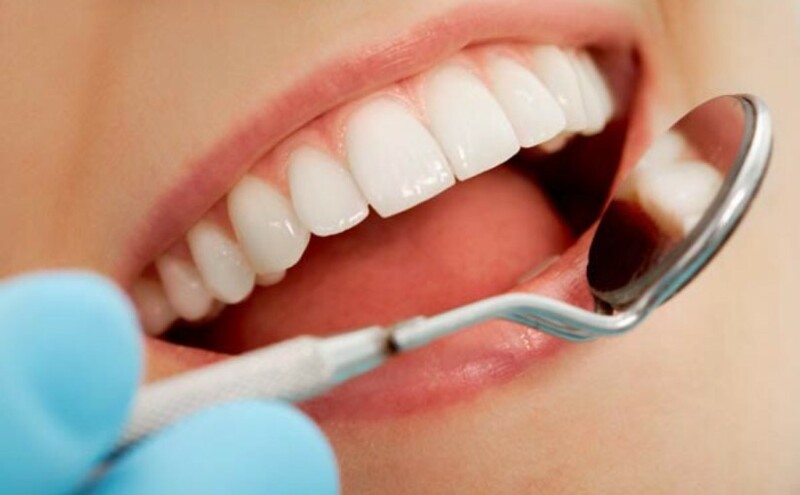 All treatments offered are via proven materials and methods that are in line with best practice standards of peer reviewed dentistry. Being members of the Australian Dental Association, the principals of Earlwood dental services, are community and professionally minded and abide by a strict code of ethics and professional standards. Strong Relationships with highly regarded expert colleagues who are leaders within the profession, ensure that additional care and support can be directed to our patients who may require specialist attention. 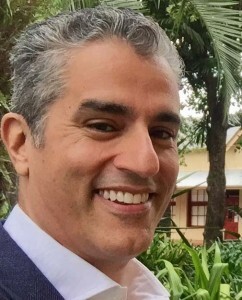 Our clinicians have strong academic achievements, all graduating from the university of Sydney, with an ongoing commitment of advancement through ongoing education . 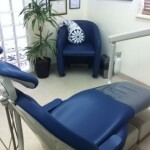 Our philosophy is to deliver excellent dentistry with exceptional service and real care.